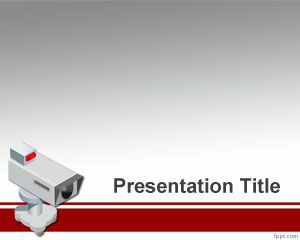 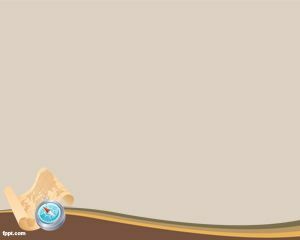 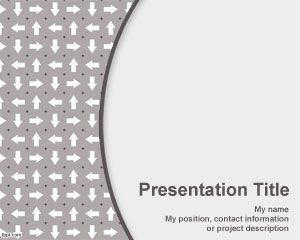 Navigation PowerPoint Template is a free PowerPoint template with arrows in different directions that you can download for free for Microsoft PowerPoint 2010 and 2007 presentations to decorate your slides for presentations on navigation or GPS related presentations. 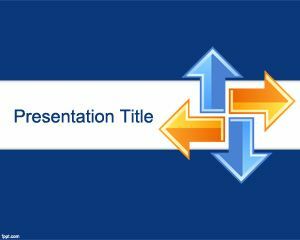 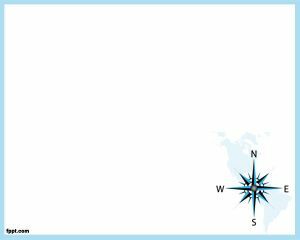 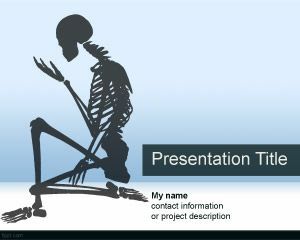 You can download this PPT template for map directions and global positioning system presentations in Microsoft PowerPoint. 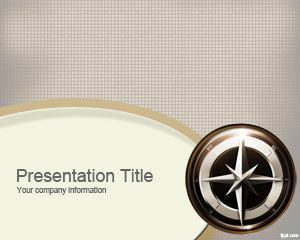 This template can be used to promote Navigation devices like Garmin and other navigation software for Android or iPhone applications.